Is the healthcare industry adequately addressing the needs of a multi-generational workforce? 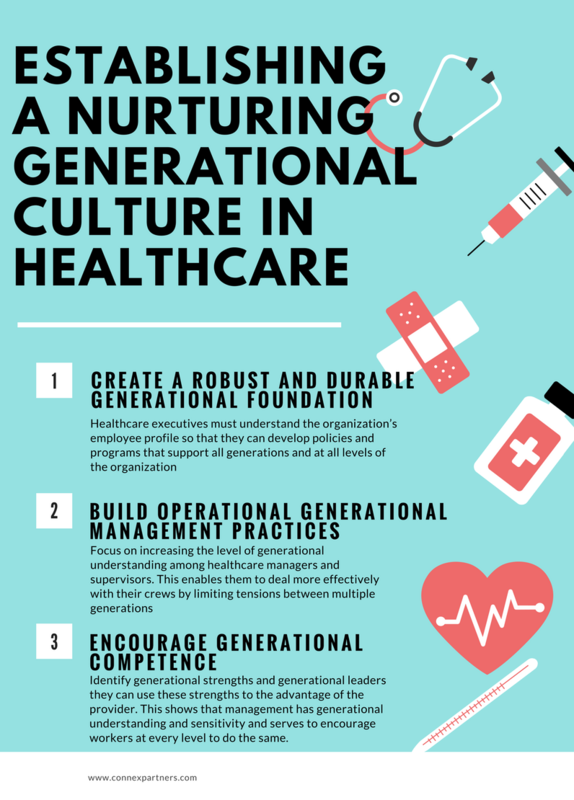 A work force made up of a wide variety of generations makes it imperative that healthcare executives create a workplace culture that encourages and nurtures employees of these generations to work together in delivering outstanding patient care. People are living longer and leading more active lives which means they are remaining in the workforce longer. Baby Boomers and Traditionalists do not have the financial resources to leave the workforce. Both Boomers and Traditionalists want to work longer because their work has defined who they are for decades - their identities and self-worth are entwined in their careers. Boomers working longer as they are supporting their adult Millennial children into their 30s. The time span for a generation will become shorter as the rate of change in communications and other technologies accellerates, resulting in more generations in a shorter amount of time. For reasons that can fill a novel, the healthcare industry was unsuccessful in attracting enough Generation Xers to fill the vacancies at all levels of healthcare to replace retiring Baby Boomers. Job openings in healthcare are growing and now the industry needs to recruit and retain Millennials to take positions vacated by Boomers. In fact, industry experts believe that by 2025 the United States will need an additional 90,000 physicians. In addition, the shortage of registered nurses (the largest segment of the healthcare workforce) will be exasperated with an estimated 700,000 RNs eligible for retirement by 2020. 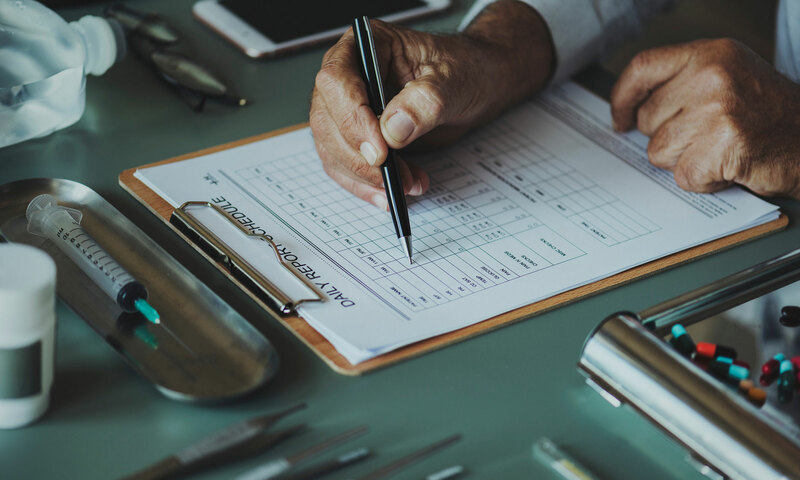 The above numbers and similar outlooks for nearly every category of healthcare worker mean that more responsibility for patient care will fall on the shoulders of nurses, physician assistants, and other clinical technicians. 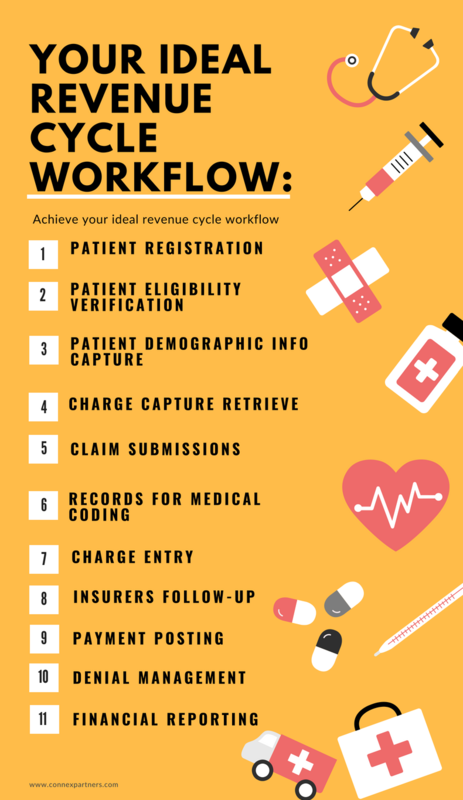 Solving staffing problems is a major thrust for many healthcare organizations Human Resources Department – the last thing a healthcare provider needs to deal with is a clash of ages also known as generational discord. Every generation has its peculiarities, so having one facility with five generations working side by side requires an understanding of these differences and harnessing them for the benefit of employers and patients. One notable example can be found at St. Luke’s Medical Center in Boise, Idaho. There, Gen Xers and Yers evolved a practice of texting one another regarding patient care. They knew that texting got the job done quicker than a phone call or a page. But, the practice was not HIPAA compliant and had to end. Hospital executives took the initiative instead of banning the smartphones used by care providers, they embraced them and had their IT vendor build a secure in-hospital texting system that was HIPAA compliant. "I've heard [officials of] other organizations say, 'We can't do that. But when people are trying to do the best they can for the patient, they're going to try to find a workaround. That should be an alert to some of the older generation that this is a good idea. Let's not stop it. Let's figure out how we can do it legally and correctly." The American Hospital Association recognized earlier that planning for an intergenerational workforce was central to providing quality hospital, inpatient, and outpatient. Their suggestions are applicable not only to hospitals and residential care facilities but all healthcare entities. Create a robust and durable generational foundation. To do this, healthcare executives must understand the organization’s employee profile so that they can develop policies and programs that support all generations and at all levels of the organization. Build operational generational management practices. Healthcare leaders need to keep their focus on increasing the level of generational understanding among healthcare managers and supervisors. This enables them to deal more effectively with their crews by limiting tensions between multiple generations. Encourage generational competence. As healthcare executives identify generational strengths and generational leaders they can use these strengths to the advantage of the provider (as in the St. Luke’s case above). This shows that management has generational understanding and sensitivity and serves to encourage workers at every level to do the same. In turn, older patients will be cared for by younger healthcare workers – making for a generational gap for healthcare entities to deal with. This too will affect how care is given to patients – as yet undetermined. However, providers that have successfully mastered managing a diversity of generations in their entities down to the team level, will thrive. This happens as a multigenerational workforce will embrace caring for an aging population and finding the best clinical outcomes and the most satisfying patient experiences. 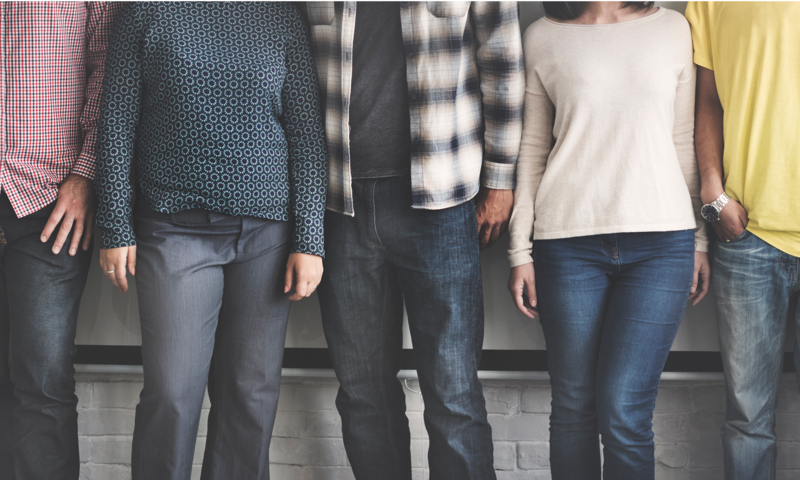 Another plus, inclusion in a healthcare team that is generationally diverse, exposes members of all generations to new things and approaches not only involving work but in their personal lives too. Want to learn more about the healthcare workforce? Apply here to become a member and stay on top of the latest industry news, trends and knowledge.